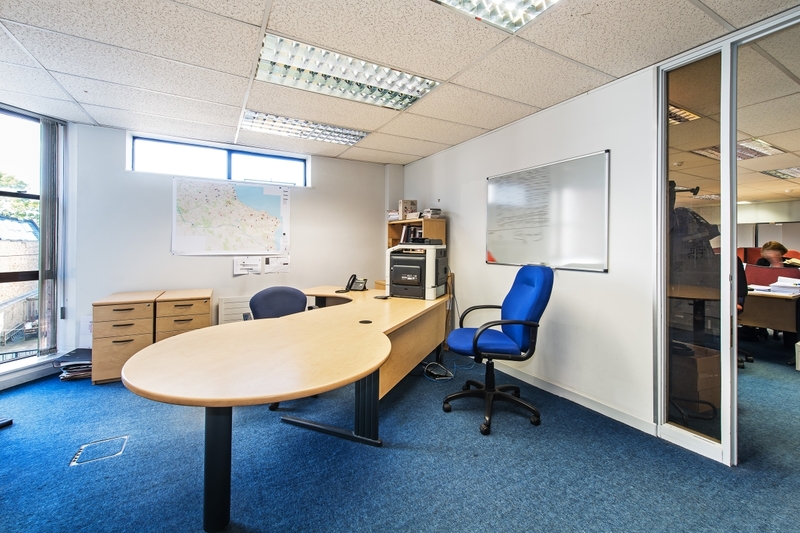 The first floor at 11/12 Warrington Place is a bright and spacious office accommodation of c.3,198 sq.ft. (c.297 sq.m.) 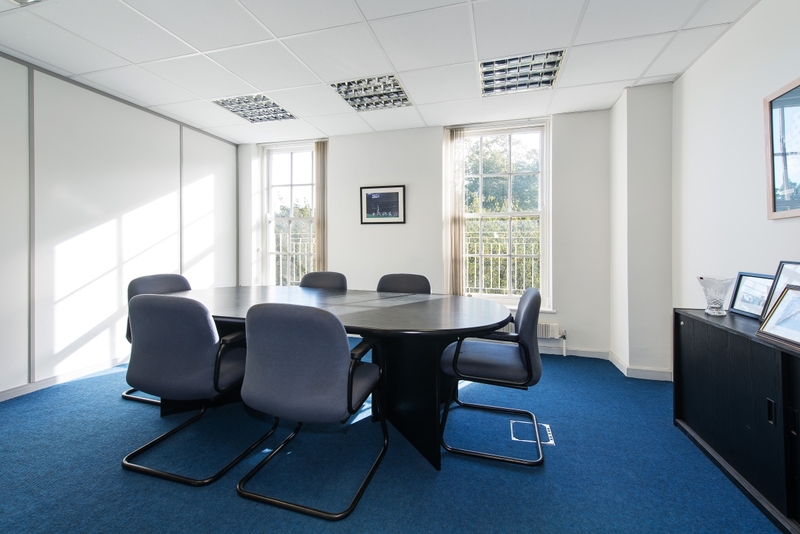 located in the heart of the commercial hub that is Dublin 2, next to businesses such as Bord Gais and Google between the junctions of Upper and Lower Mount Street overlooking the Grand Canal. 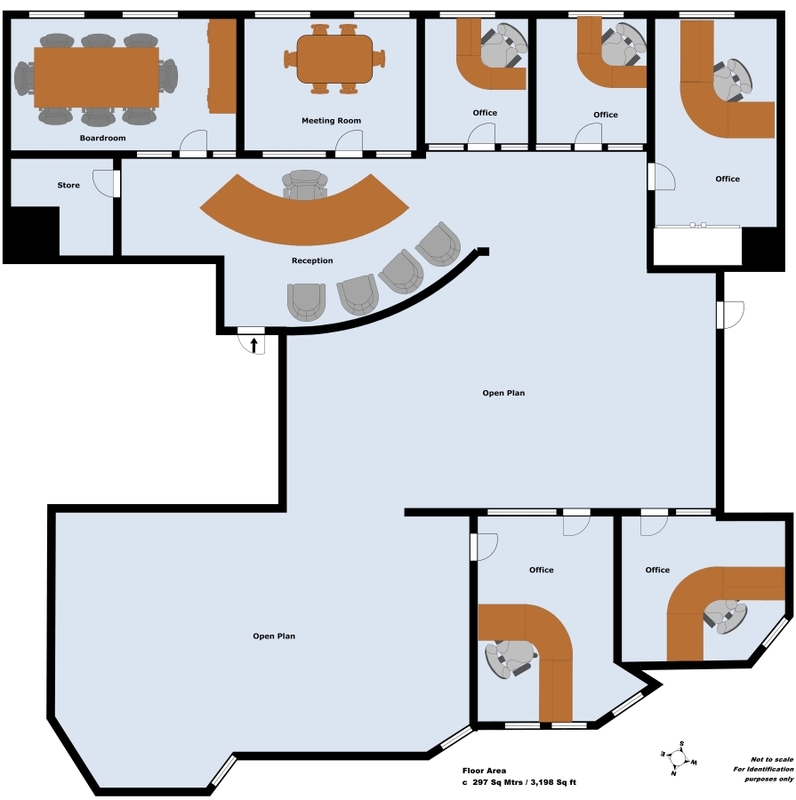 The building is presented to the front with a Georgian façade, but once inside the front door the property layout gives way to a more modern look with reception area. 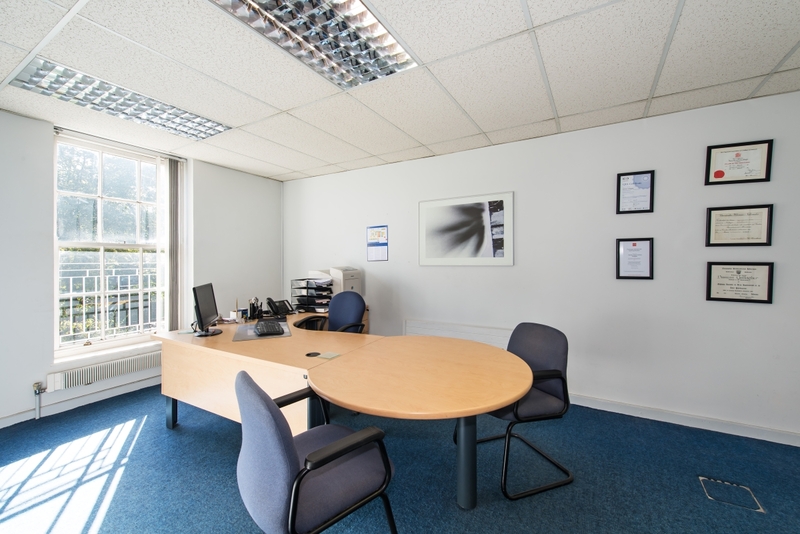 The offices on the 1st floor comprises of open plan space with cellular offices, board rooms, managers offices, a kitchenette and storeroom. 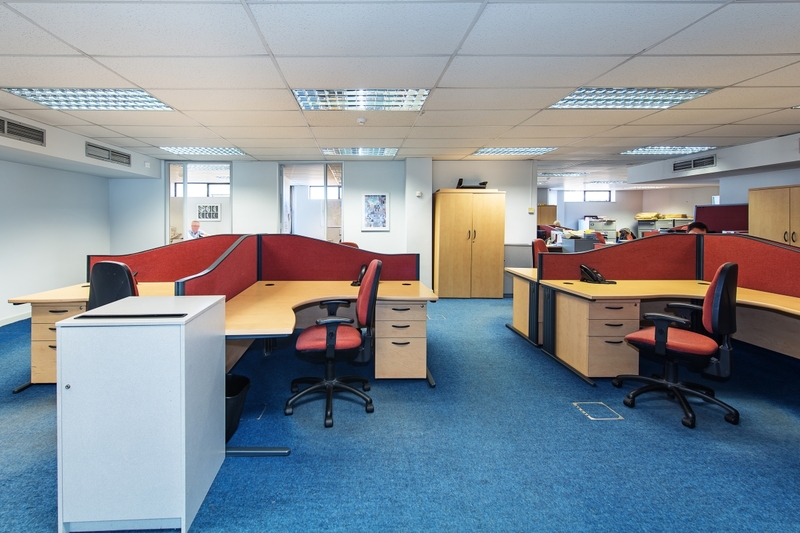 The space is fully fitted to include suspended ceilings and data cabling throughout. A lift services all floors in the building including the rear car park area. 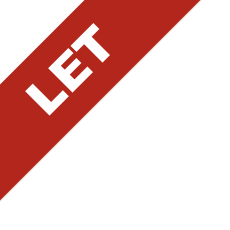 Secure car parking is included in the lease assignment. 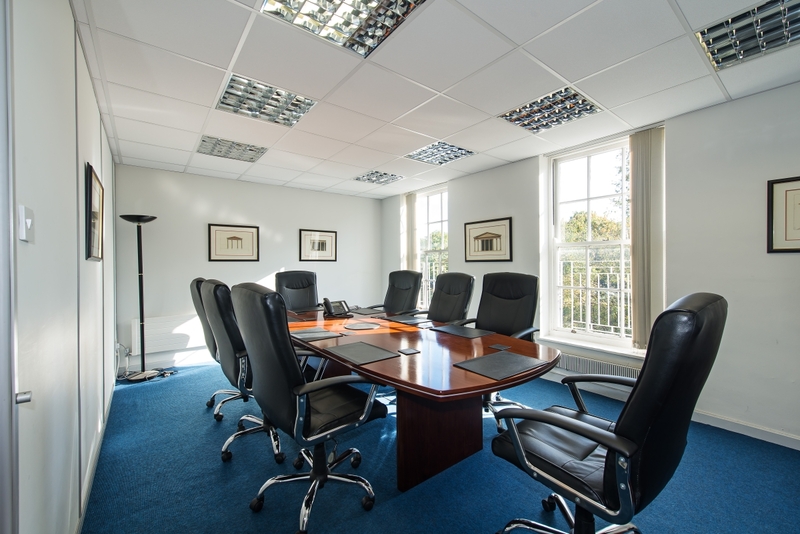 The location of the offices premises is just 500 metres from Merrion Square, with the building facing onto the Grand Canal and all it has to offer. 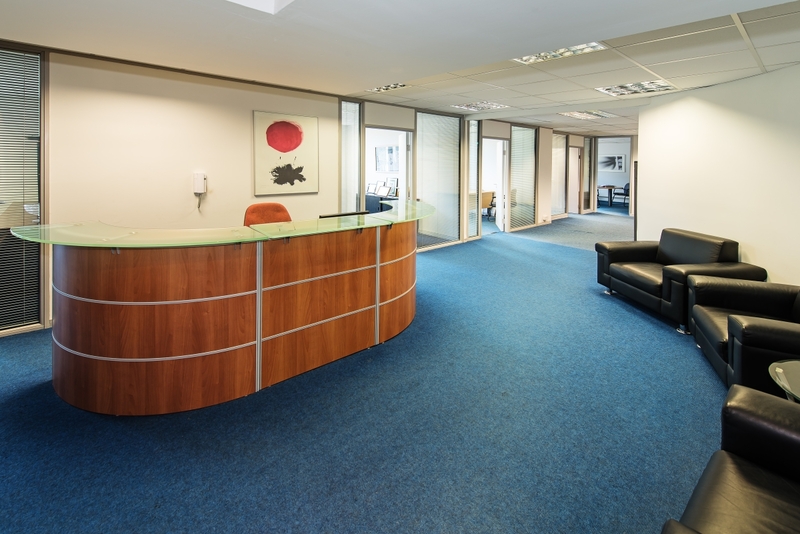 This excellent location put Grafton Street, Ballsbridge and the Docklands all with a 10 minute walk of this office. While public transport is within close proximity with Grand Canal Dock DART Station, QBC routes at Mount Street Lower and Charlemont Luas Stop just a stroll away. Amenities close by including pubs, restaurants, convenience stores and hotels.